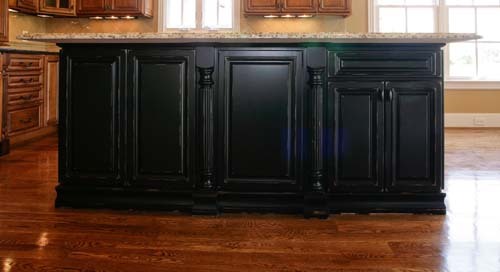 How Our RTA Kitchen Cabinets Differ From Others? 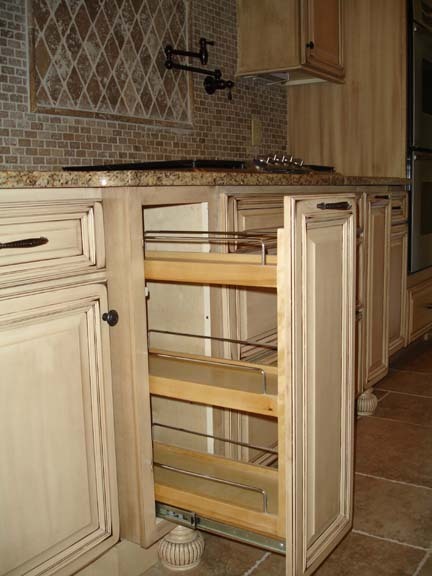 Our box construction choice – Many of our competitors create cam lock construction cabinetry. 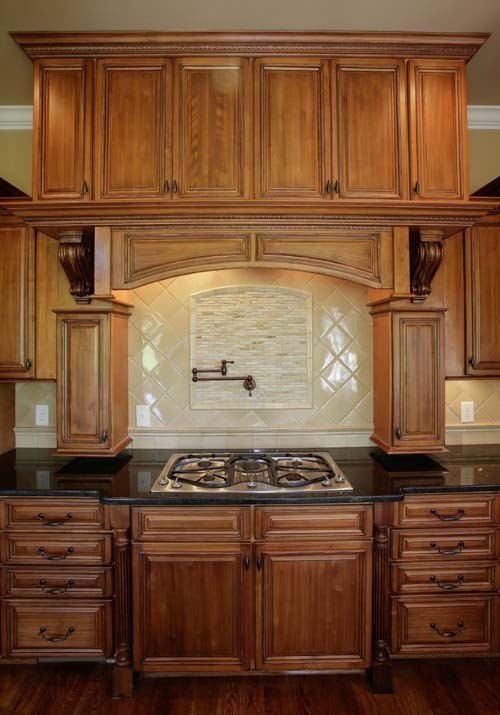 We prefer using a superior quality all wood I-Beam box construction for an exceptional appearance in a cabinet that is meant to stand up to the test of time.